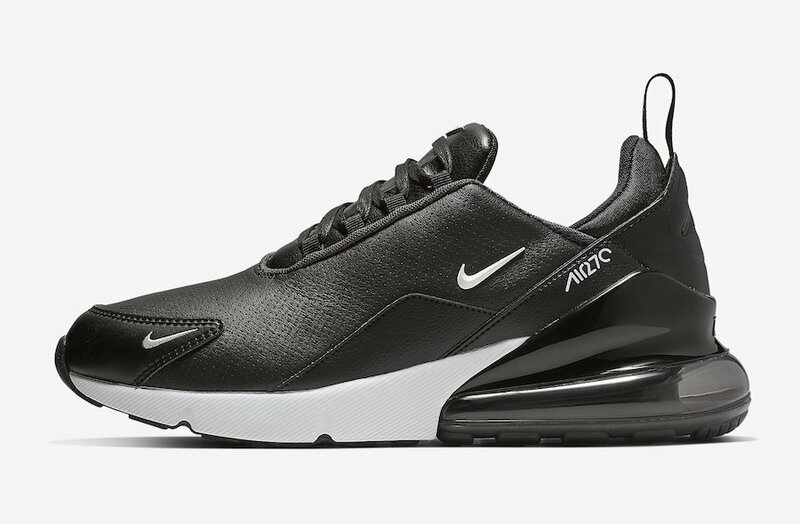 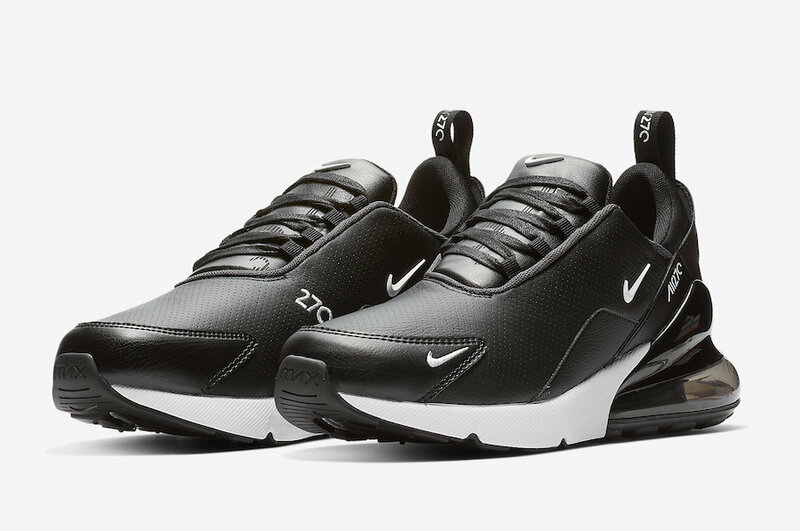 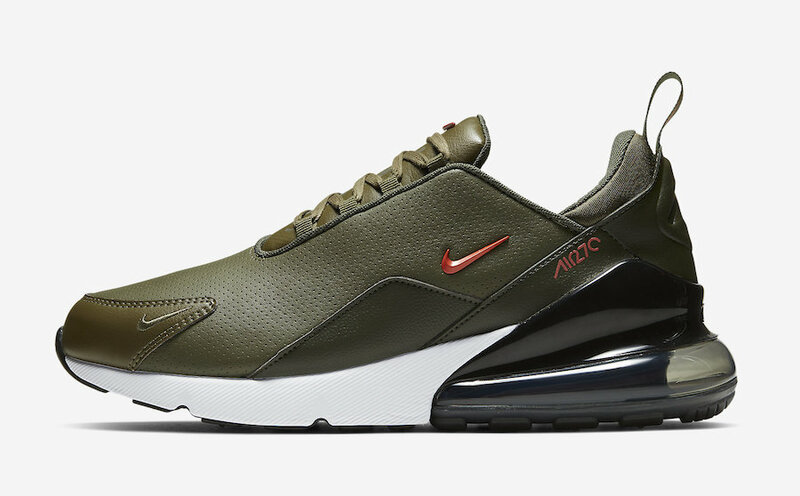 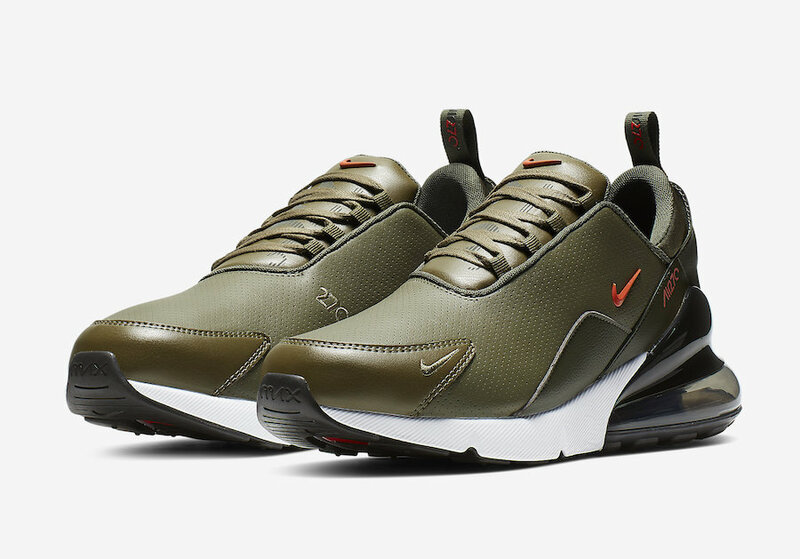 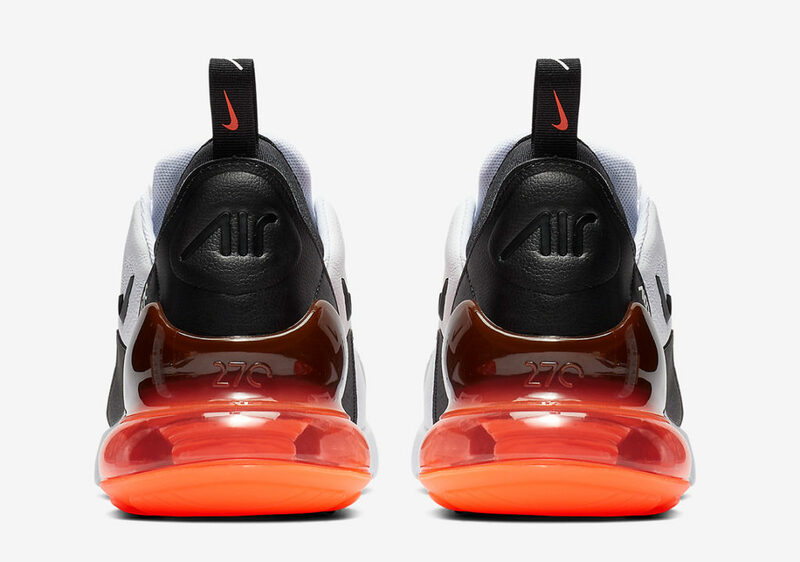 The Nike Air Max 270 is almost one year old, and Nike is set to release a premium edition of the Air Max 270 by replacing the traditional mesh upper with leather for a more stylish look. 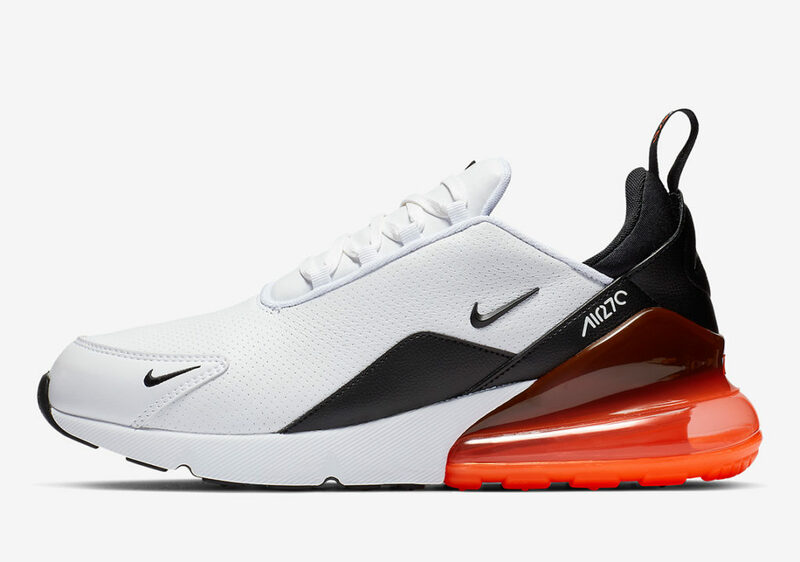 The new AM270 Premium boasts a perforated leather body that’s defined by a number of contrasting accents. 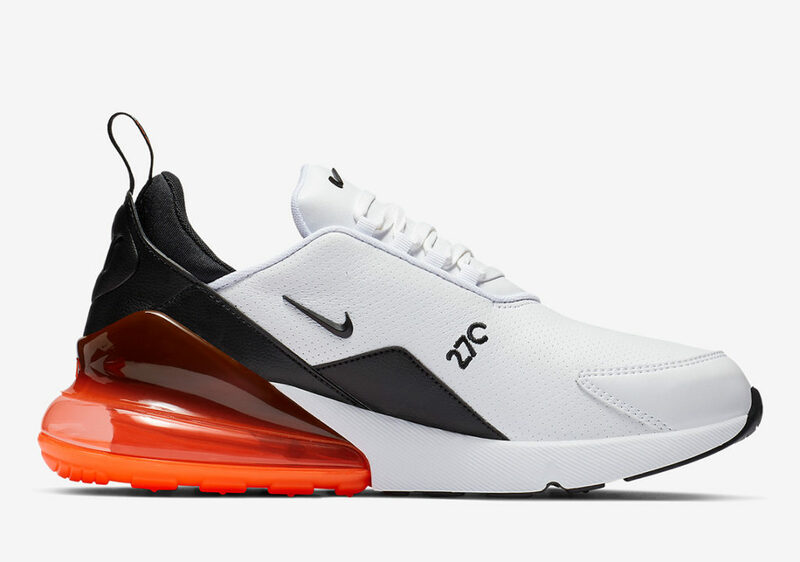 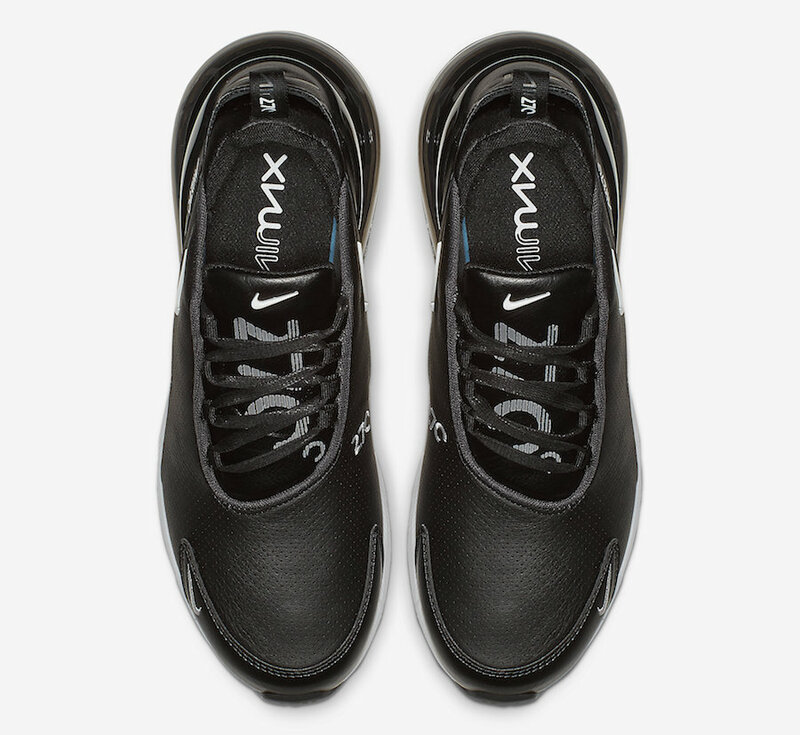 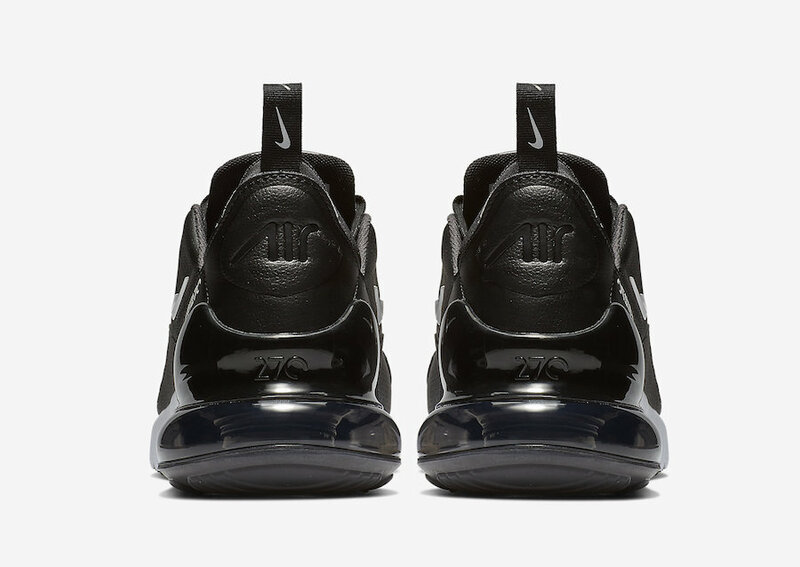 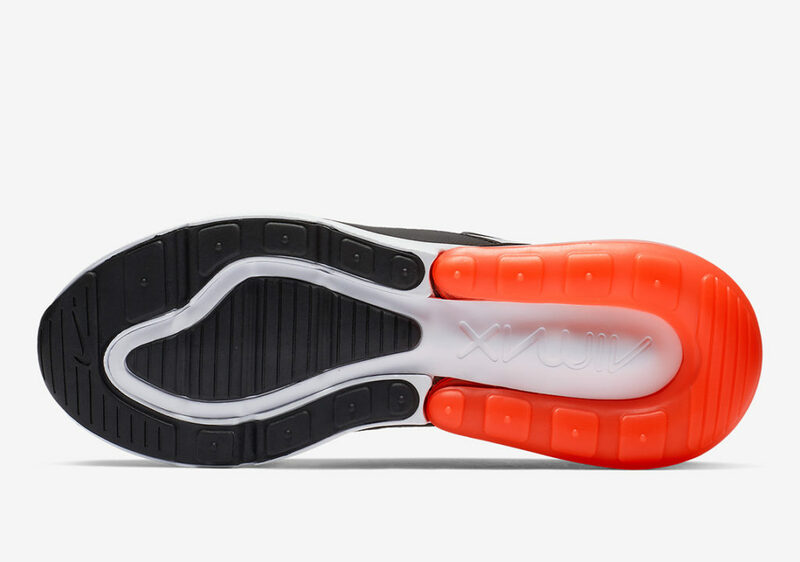 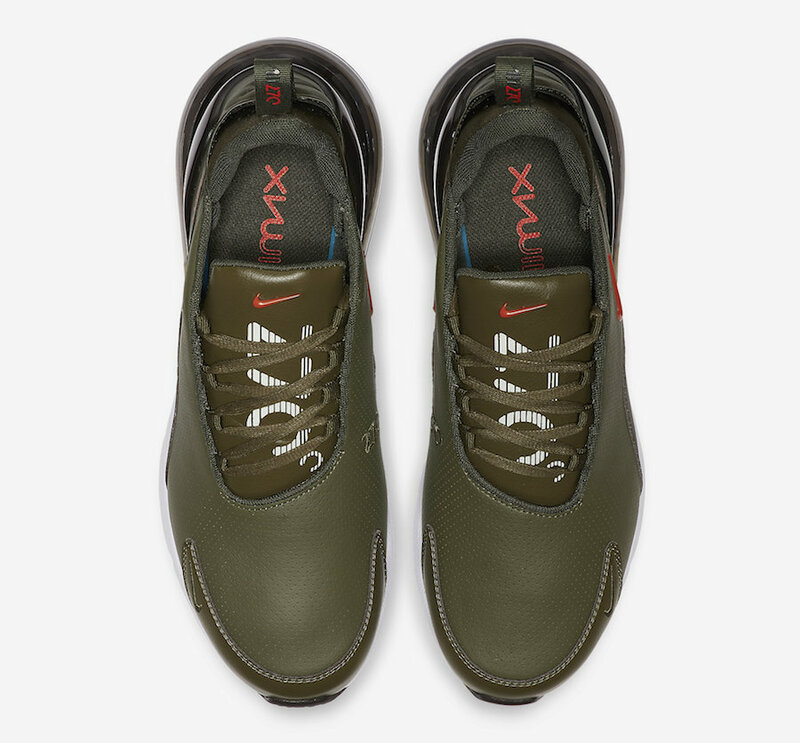 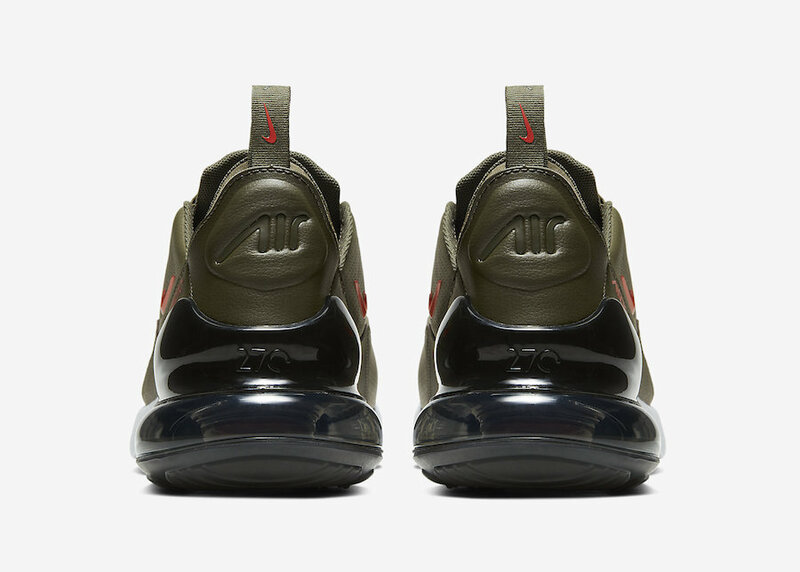 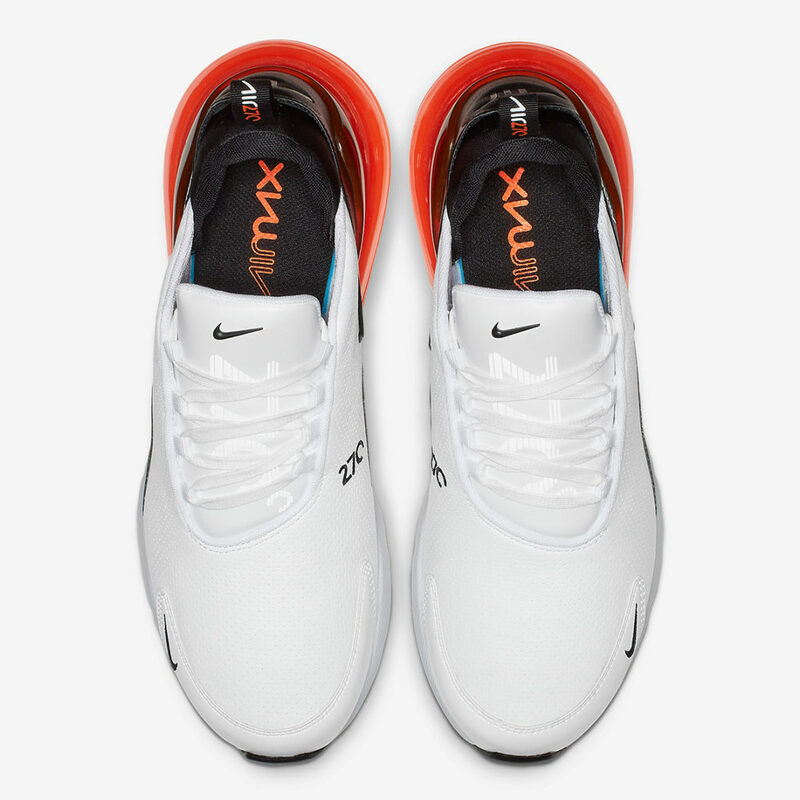 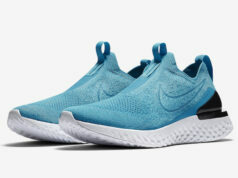 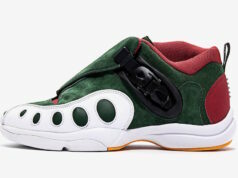 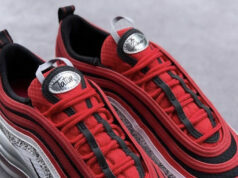 Minimized Swoosh branding arrives on both lateral sides, tongue tab as well as on the mudguard while “270” motifs rest above the translucent heel Air unit. 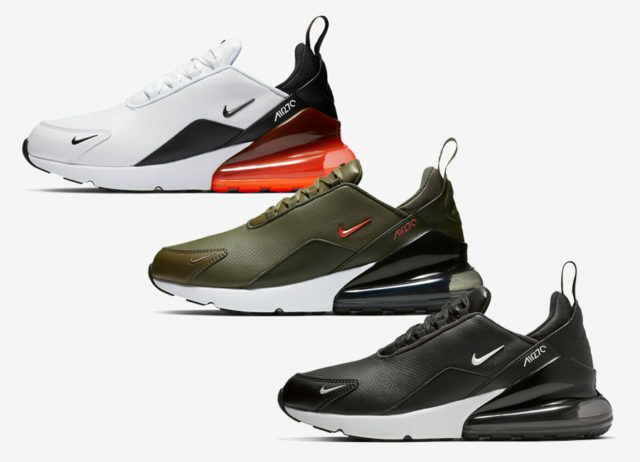 Official images of these souped up 270s are available below, so check them out and expect pairs to arrive on Nike.com and at other Swoosh stockists in the coming weeks.